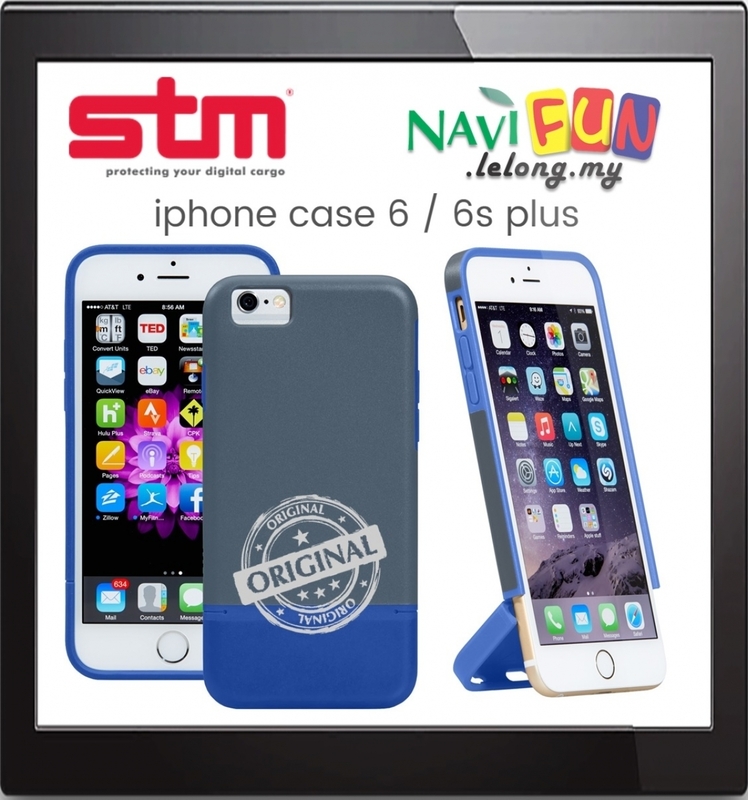 WINNER iLOUNGE BEST iPHONE 6 PLUS CASE - 2014! Sleek and super lightweight yet super protective, the harbour for iPhone 6/6s Plus is a great companion for your new device. A unique hinged design allows you to remove, insert or dock your phone. The harbour cradles your iPhone in dual density thermo polyurethane (TPU) for drop and scratch protection. The hinged design gives you the flexibility to prop your phone up for viewing, dock it on another device or simply remove your phone without a struggle.